After participating in Conference CE activities, attendees can submit activity evaluation forms and download CE certificates earned right from their own computer, 24/7. Certificates will be awarded to those participants who attend the conference and complete an online session evaluation by 22 December 2014. The number of continuing education credits/contact hours/units awarded will be based on the number of conference hours attended and the requirements of the specific accrediting organizations. The ACRM 91st Annual Conference, Progress in Rehabilitation Research provides that opportunity by bringing together both researchers and clinicians working in the various fields of rehabilitation medicine, including physiatrists, physical therapists, occupational therapists, speech pathologists, psychologists, rehabilitation nurses, rehabilitation case managers, rehabilitation counselors, disability specialists, health care executives, dieticians, and other professionals. 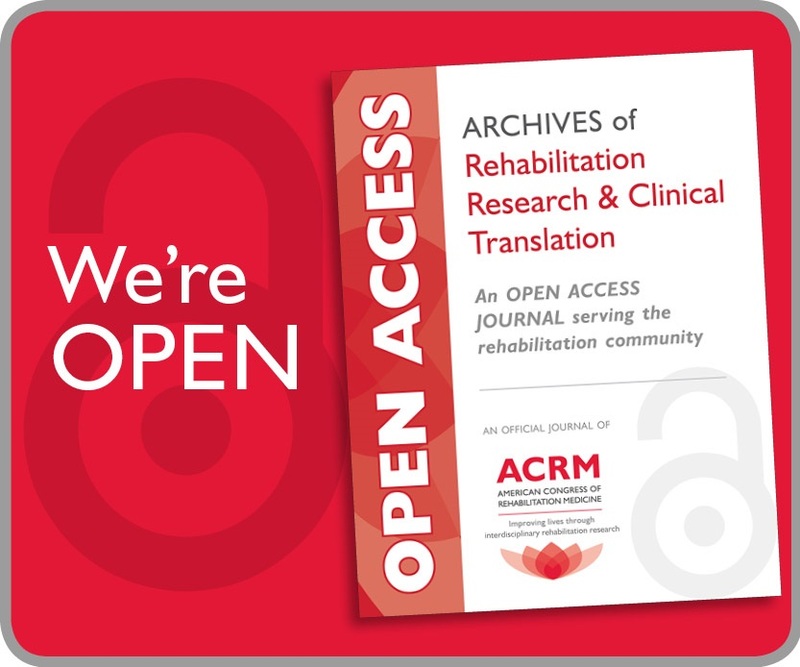 Identify current and future research in rehabilitation medicine. Identify strengths and weaknesses in the evidence base for treatment approaches to rehabilitation medicine. Understand fundamental issues in ethics, cultural diversity, and evidence-based practice as applied to rehabilitation medicine. Attendees can earn CME/CEU credits by participating in instructional courses, plenary sessions, symposia, lectures, moderated panel discussions, lunch programs and some special events, as noted. 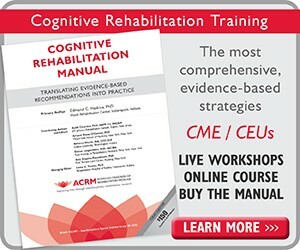 Professional Education Services Group (PESG) in cooperation with ACRM has accredited these activities for continuing education credits for health professionals on the rehabilitation team. A single processing fee ($95 USD) entitles attendees to all certificates for which they qualify. Due to the interdisciplinary emphasis of this conference, only about a third of attendees are typically required to earn CME/CEU credit annually. 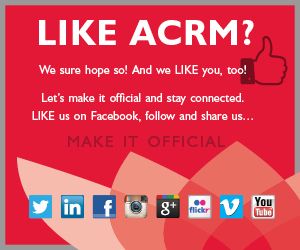 For this reason, ACRM does not automatically roll this cost into the price of registration. Only attendees who require CME/CEU credit will incur this processing fee. The ACRM Annual Conference provides Section 1 Credit, Accredited Group Learning, as recognized by the Royal College of Physician and Surgeons of Canada. 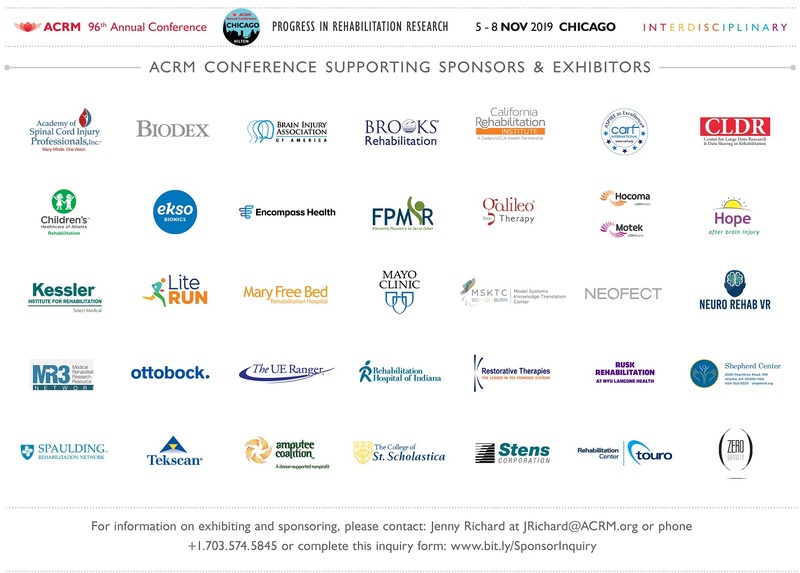 This Conference is produced by the ACRM | American Congress of Rehabilitation Medicine, a physician organization, through Joint Providership with Professional Education Services Group, an Accreditation Council for Continuing Medical Education (ACCME) accredited Provider.